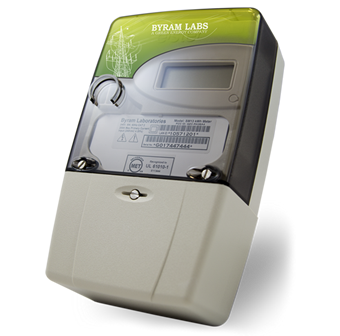 Byram’s meters are electronic electricity meters designed to meet residential metering requirements and provide remote communications. 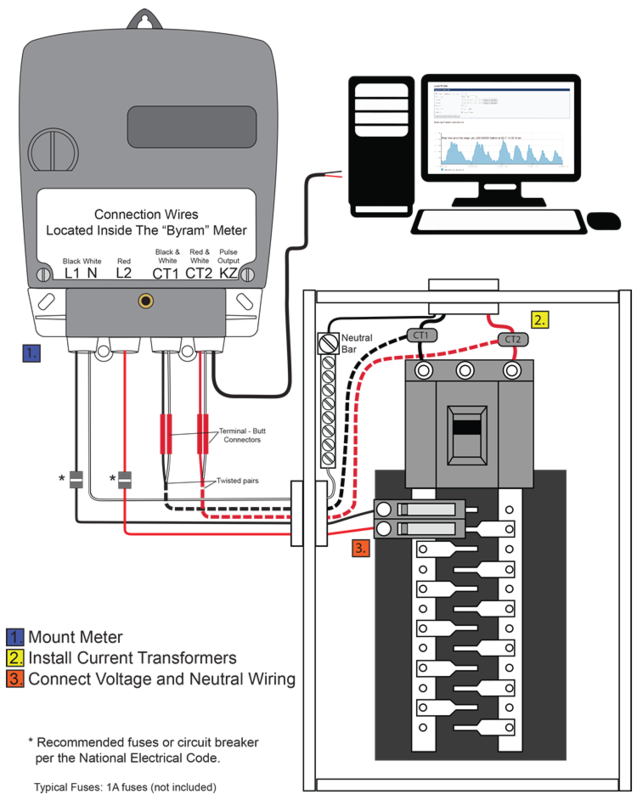 The meters are capable of measuring interval data, bidirectional energy, critical tier, and time-of-use (TOU) data. 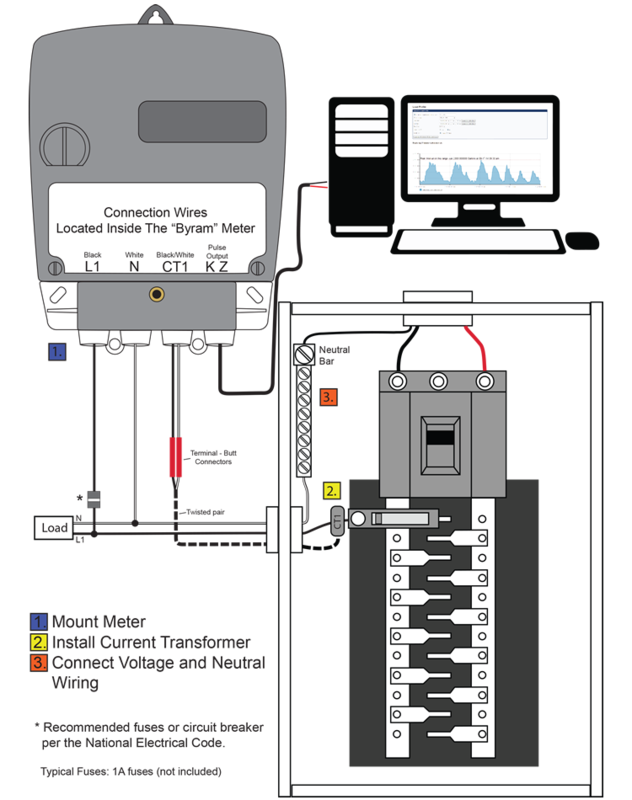 Byram’s smart meters are available in most common residential wiring configurations. Preprogrammed at Byram Laboratories, Inc.